We’re not entirely sure why Google wants two subscription-based, music-centric apps, namely Google Play Music and YouTube Music. Actually, make that three, there’s YouTube Red too. But if Google thinks it’s a good idea, it probably is. The YouTube Music app is all set to get a makeover and a host of features with its upcoming update. Let’s take a look at what it has in store for us. With the latest update, some of the in-app menus get a dark background, as opposed to the mostly white interface of previous versions. That’s all there is to it, really. The latest update also takes a book out of Play Music and incorporates the ‘music based on location’ feature. You can now get music recommendations based on your location. Remember that time when you were thrilled when YouTube interrupted your cat video marathon by trying to sell you laundry detergent? Neither do we. The latest version of YouTube Music allows you to dismiss ads by swiping them away, instead of waiting for the ‘skip ad’ button to show up. YouTube Music currently allows users to save stations, albums, and songs to their library, but not to subscribe to channels. There are also a series of new icons in this version that note subscribe state, but also whether a subscription is ‘paid.’ Recently, YouTube announced ‘Official Artist Channels’ to combine a musician’s online presence and accounts. 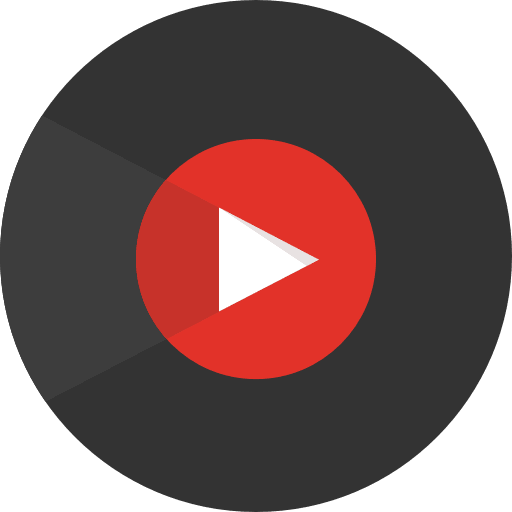 However, artists would need to make the contents of their YouTube channel on YouTube Music for the integration to be seamless. In previous versions of the app, users had little control over what track would be played after the current one. YouTube Music heavily relied on ‘song stations’ to play what’s next. Now, users can better customize their playlist and won’t have to rely on Google to select their music. Currently, users can see downloaded music in the app by heading to their profile and tapping ‘Downloads.’ The feature could get more prominent placement and possibly renamed to ‘Your Downloads.’ Another possible feature is the addition of ‘Auto Downloads’, where the app will automatically download a track it thinks you fancy. We’re not sure why this didn’t exist before, but the latest versions bring a new option to view your account history, payment methods, details about existing paid subscriptions et al. The update also brings some new features for content creators, who can publish videos, make changes to the settings of existing videos and more.